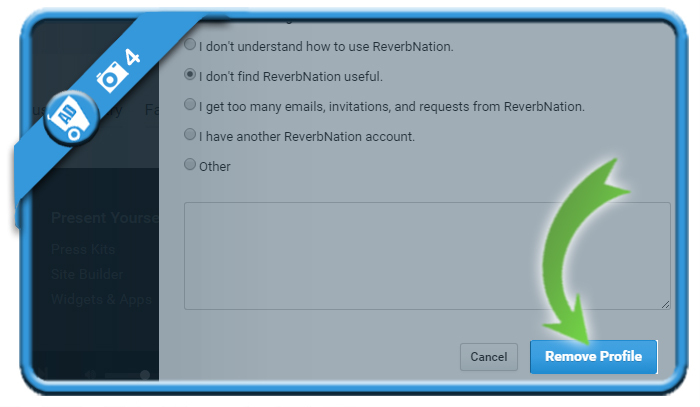 If you want to remove a Reverbnation account, you can easily do that in the Settings page of your account. 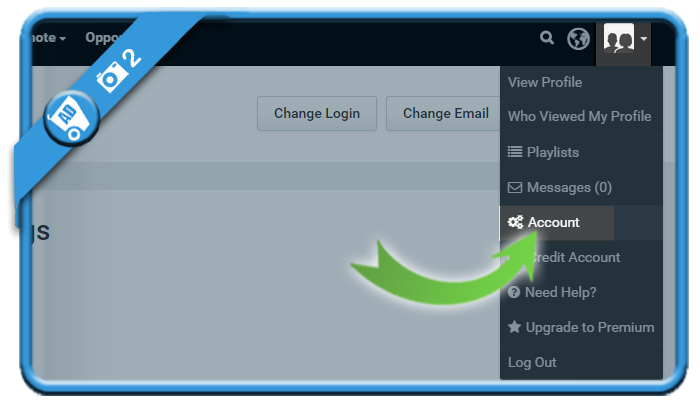 and log in by entering your email address and password on a desktop computer. You will notice this link on the right of Save preferences. as well as your reason for leaving the platform. 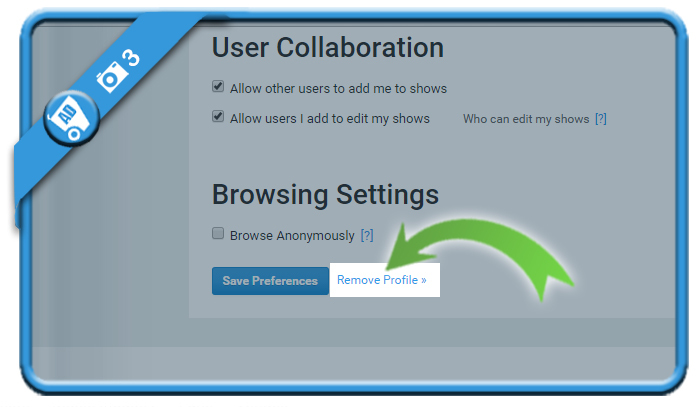 Click on Remove profile when you’re done. Your account was deleted and you’ll be redirected to the homepage.